Finding a rug but too busy to walk in to a rug store? 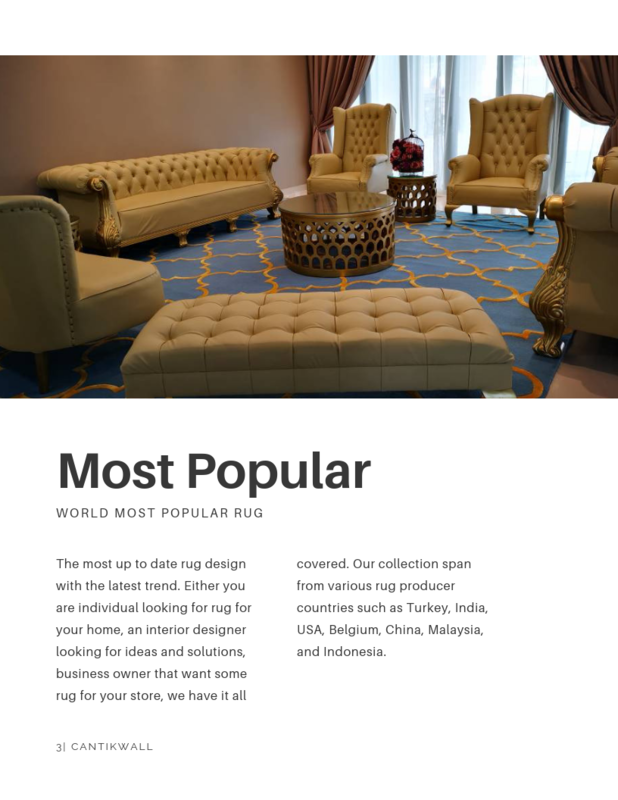 Interested to customized rug in term of design, size, color, and material?. DON'T WORRY. We have you covered. Material sample from wool, jute, viscose, etc depend on customer preference. 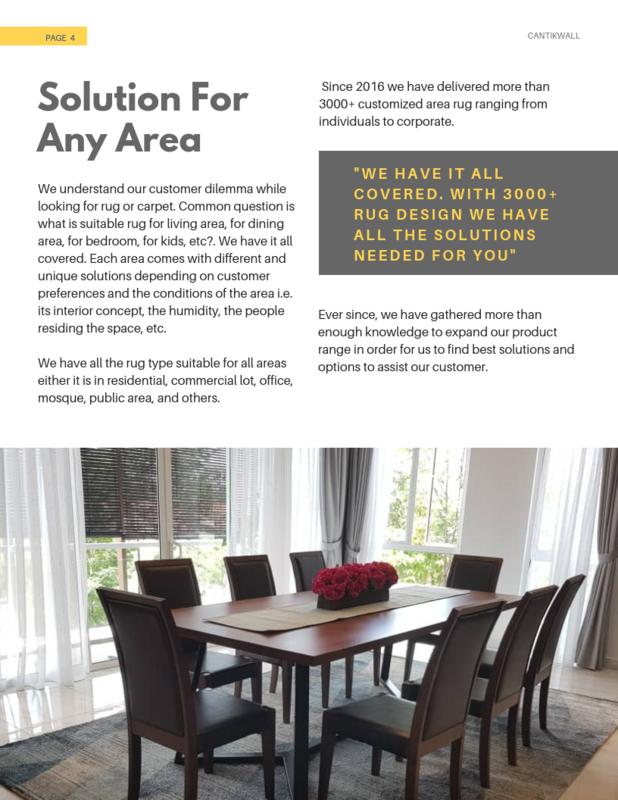 If customer looking for wall to wall carpet, our team will bring corresponding product catalog with sample. Pre-quote price. Should the customer agreed with the price an official quotation will be provided. 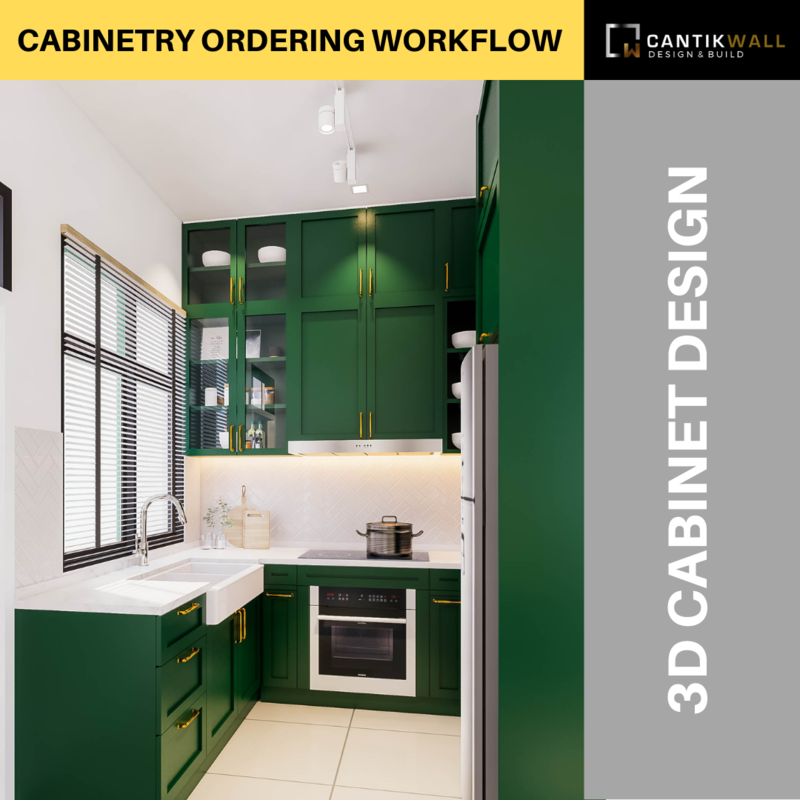 Upon order confirmation and full payment, our team will provide a Computer Aided Drawing (CAD) if required prior production. 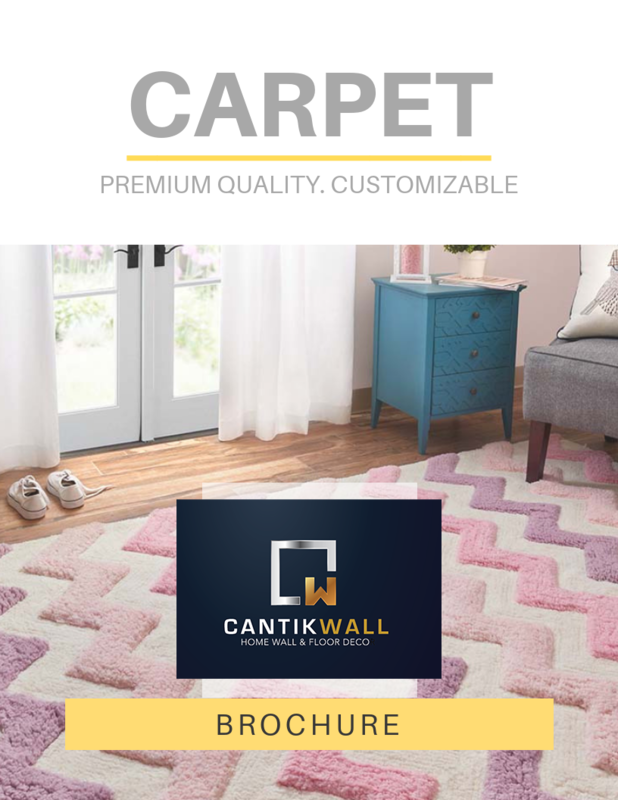 For wall to wall carpet, a date will be tentatively selected for installation purpose. A service fee (RM100) will be charged for the service. Customer has to pay the service fee prior to appointment date. RM 50 will be deducted from total order value if customer confirmed their order. Each service is only valid for maximum 1.5 hour consultation hour per address and per customer. Appointment cancellation is not allowed but change of time and date is applicable subject to both side availability. 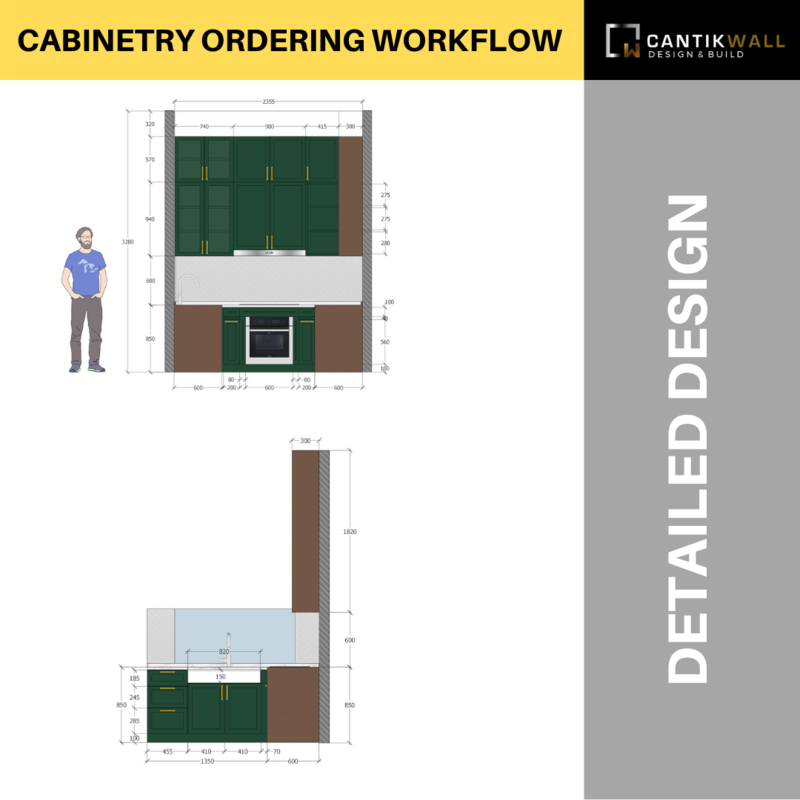 Only 2 revision of CAD drawing will be produced for any confirmed order (if required). We only cover the following area: Klang valley, Seremban, Senawang, and Malacca. For other area per quotation basis.